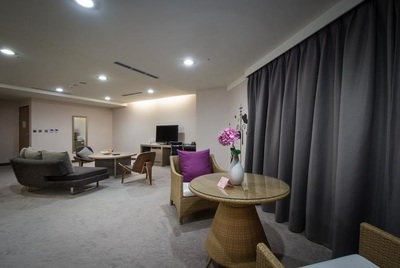 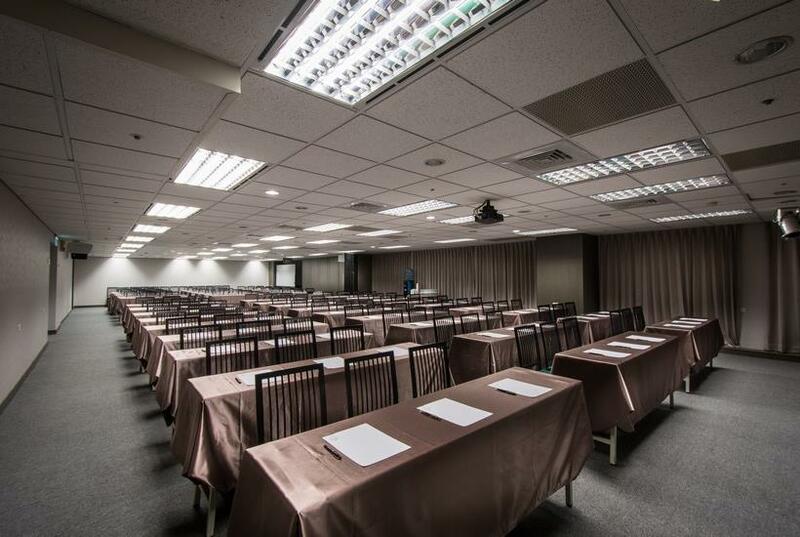 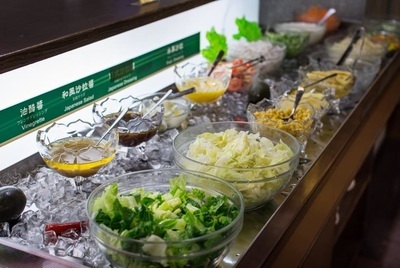 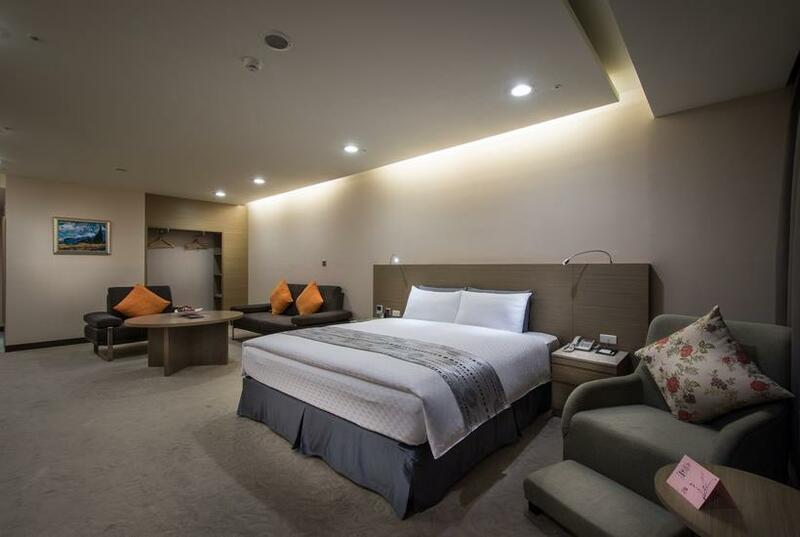 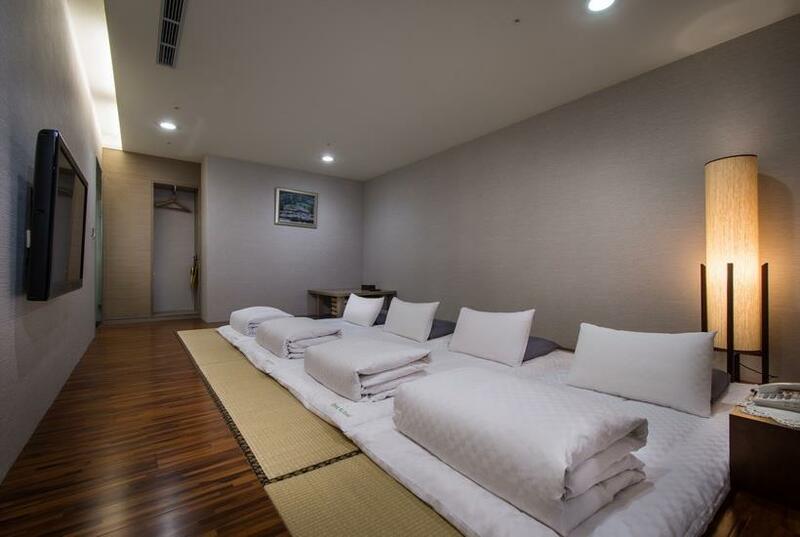 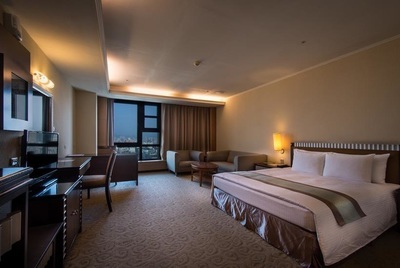 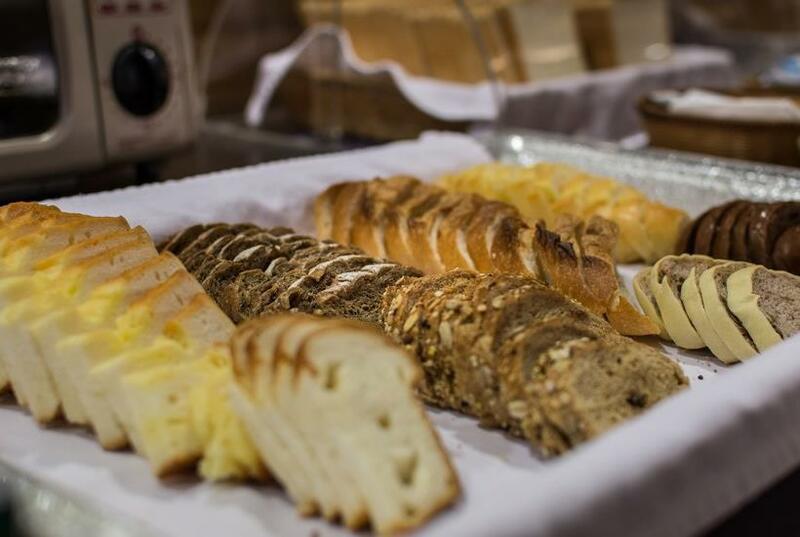 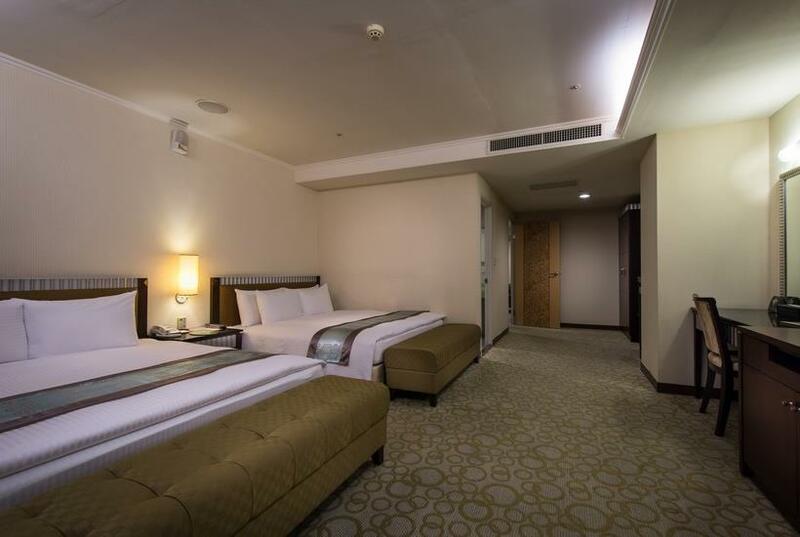 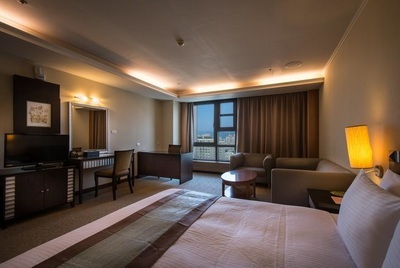 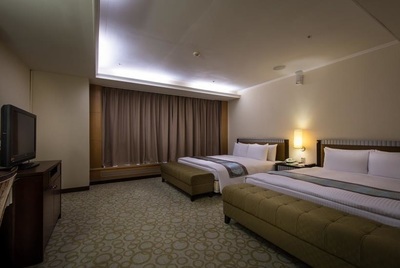 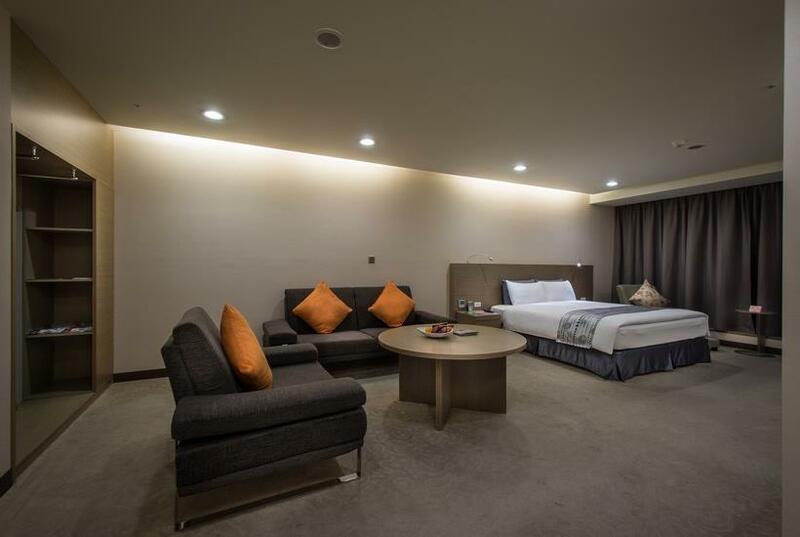 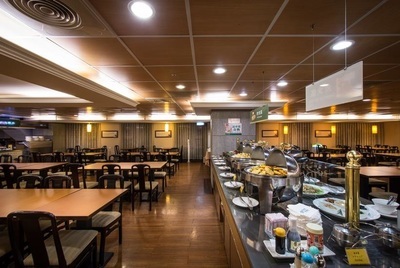 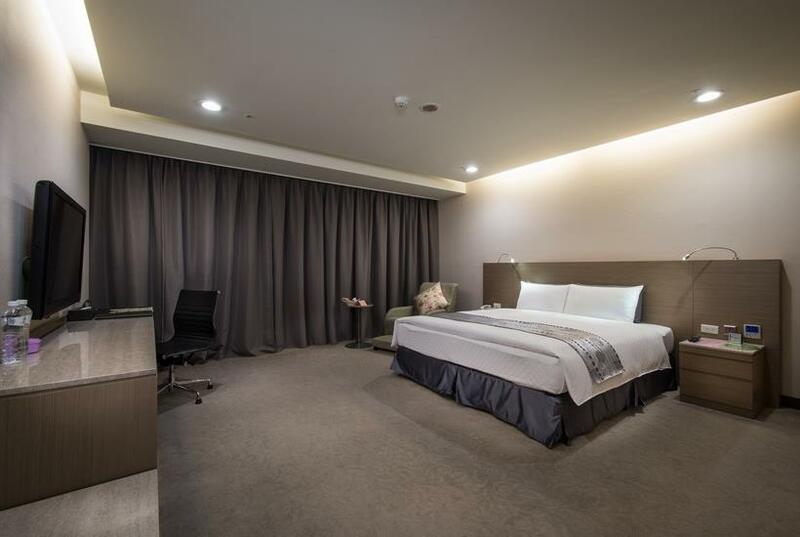 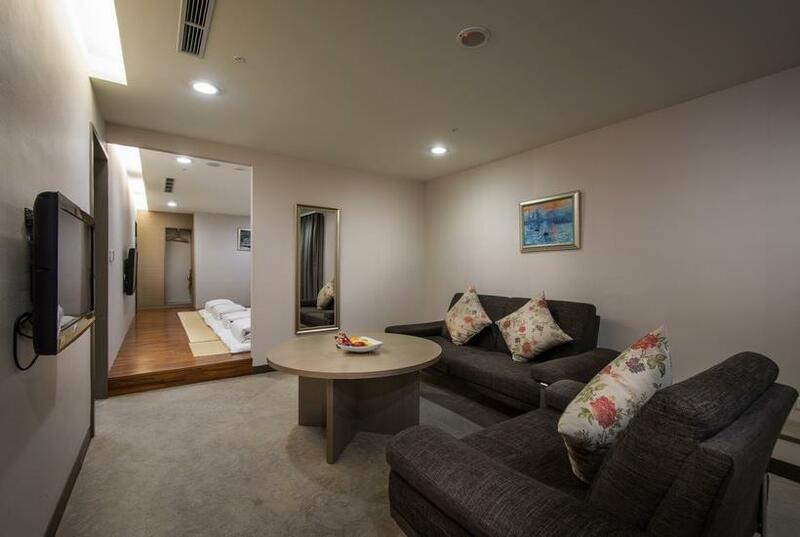 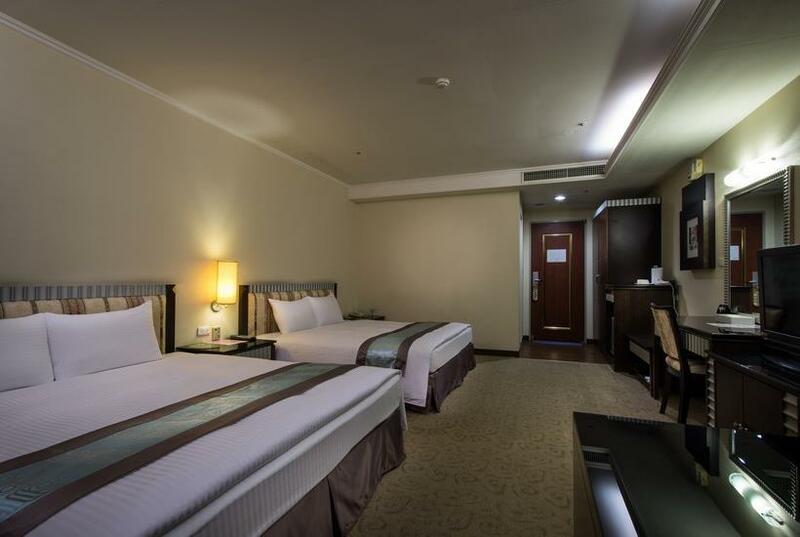 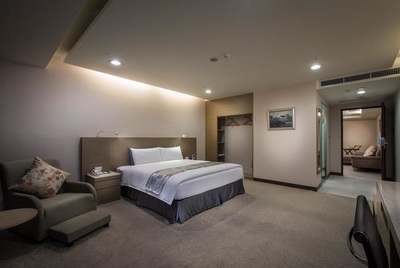 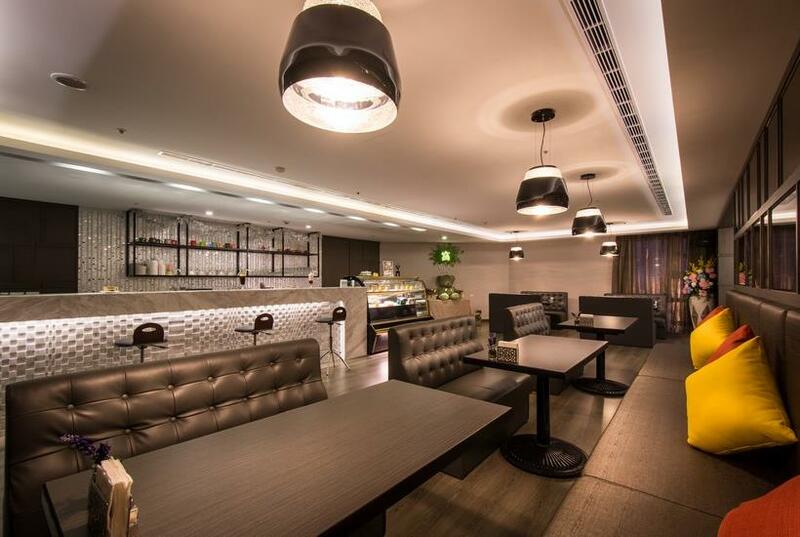 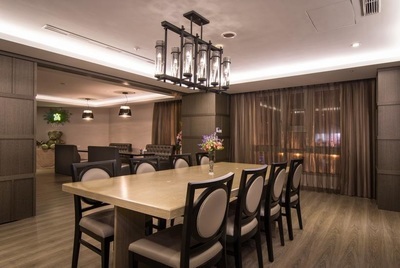 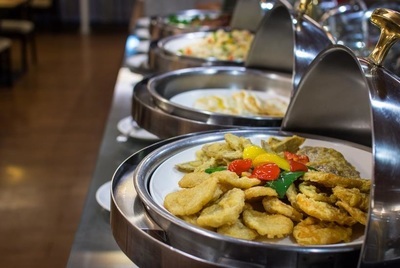 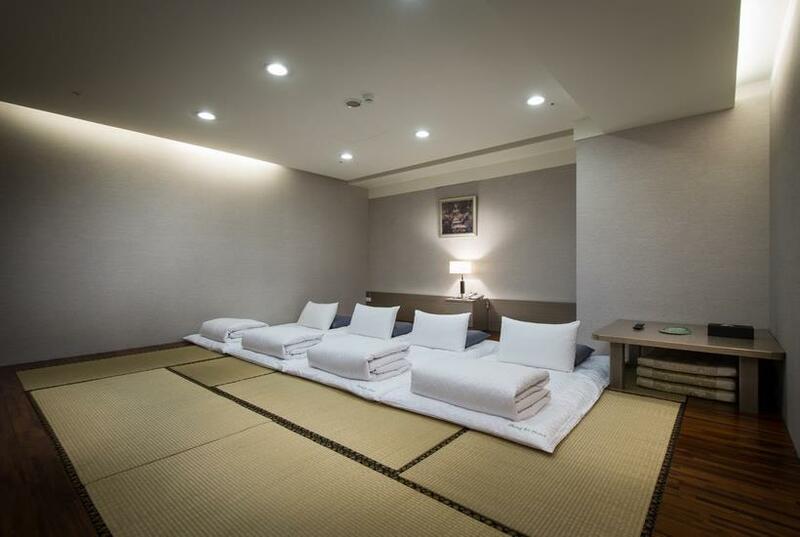 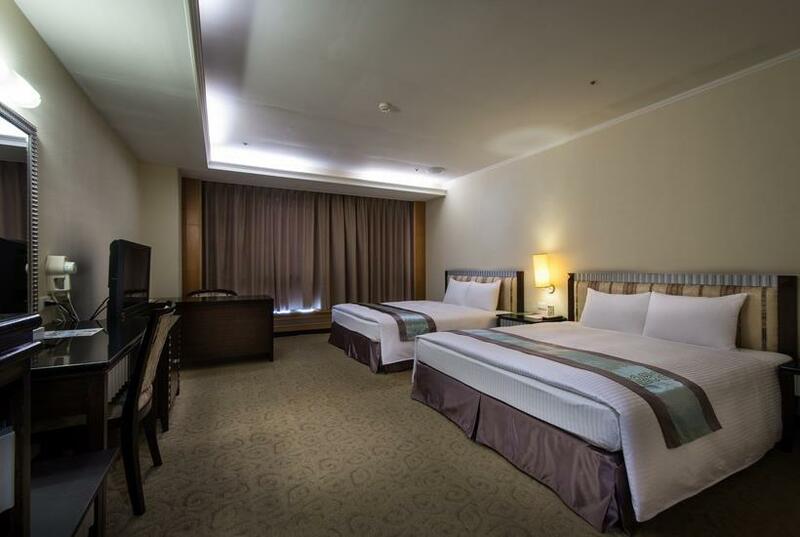 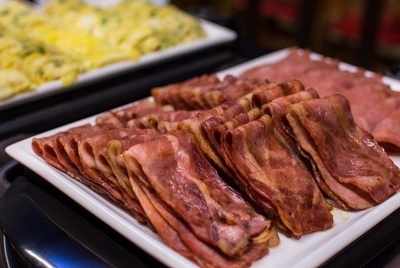 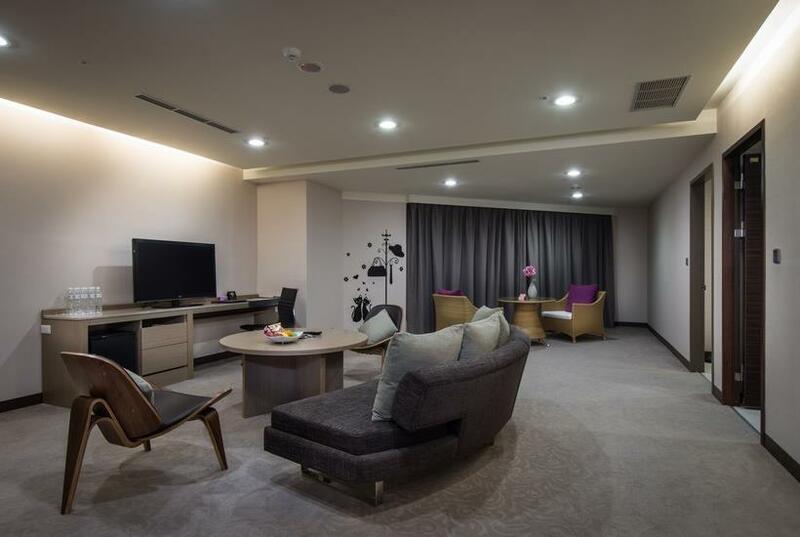 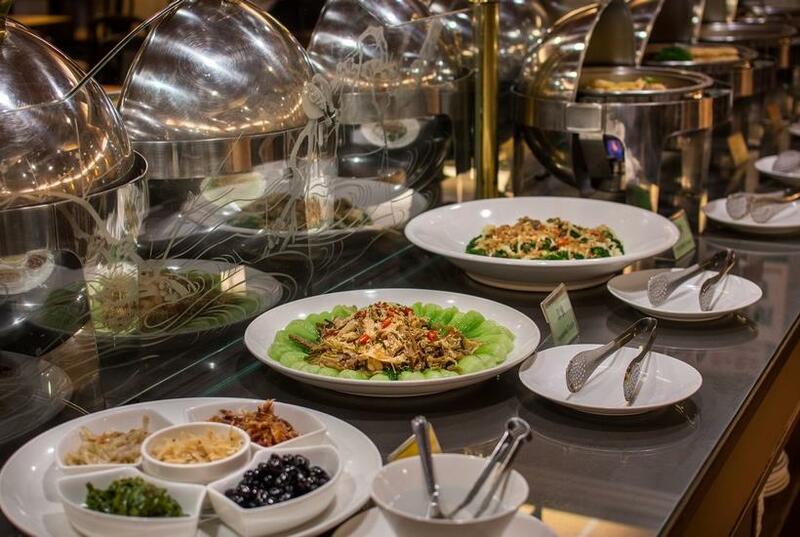 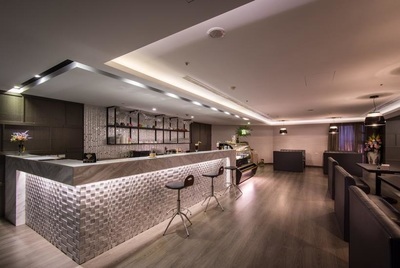 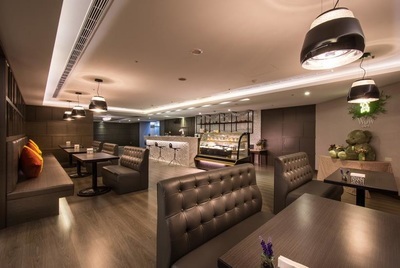 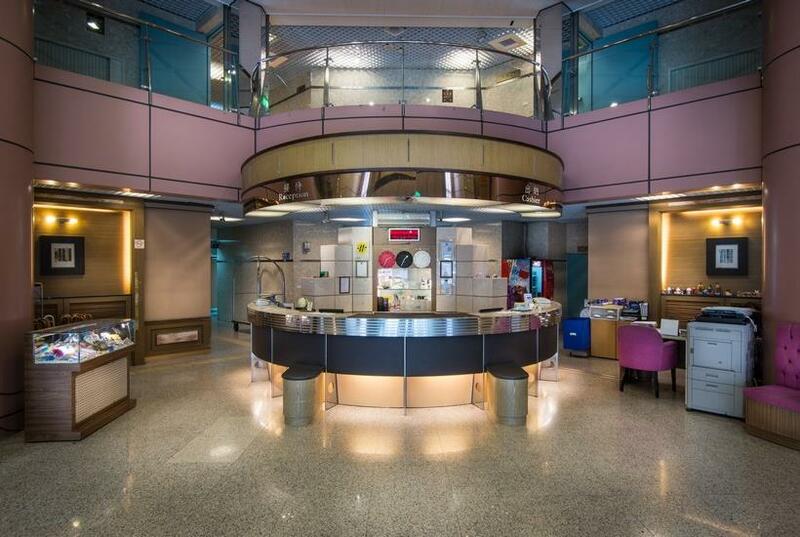 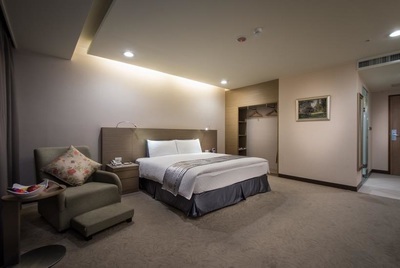 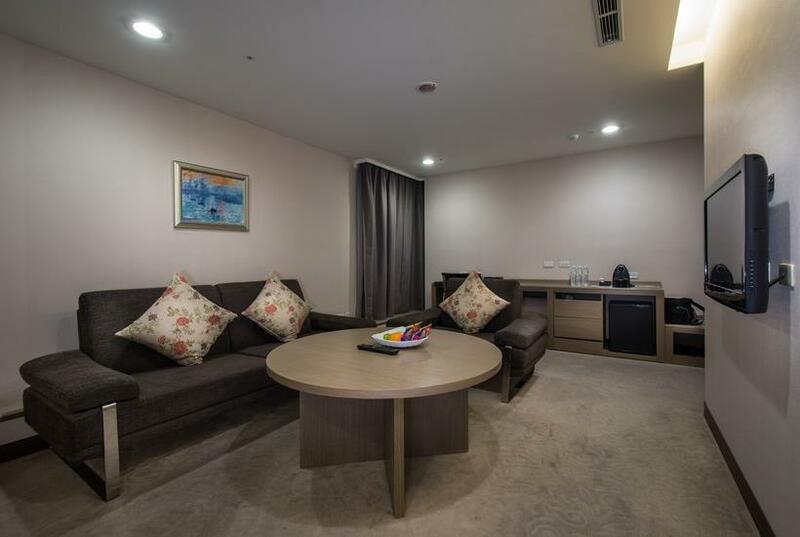 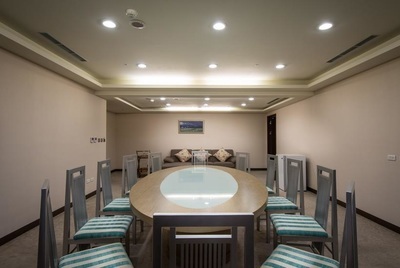 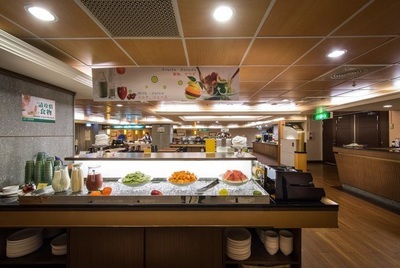 Zhong Ke Hotel have 225 guest rooms and 19 floors, our hotel is located in the suburb and therefore, offers tranquil spaces for every guest who is trying to seek for a respite during the hustle and bustle. 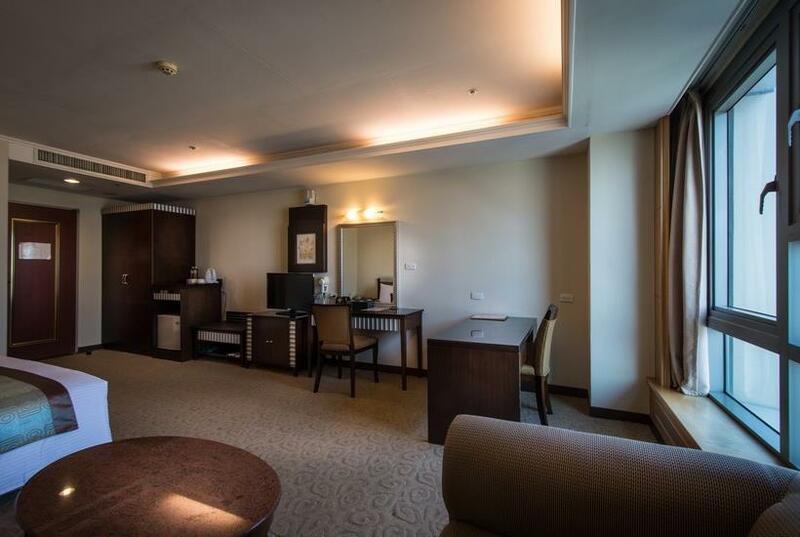 We persist on our managing principal, which is Provide good service with sincerity; manage a hotel with smile; receive guests with trust. 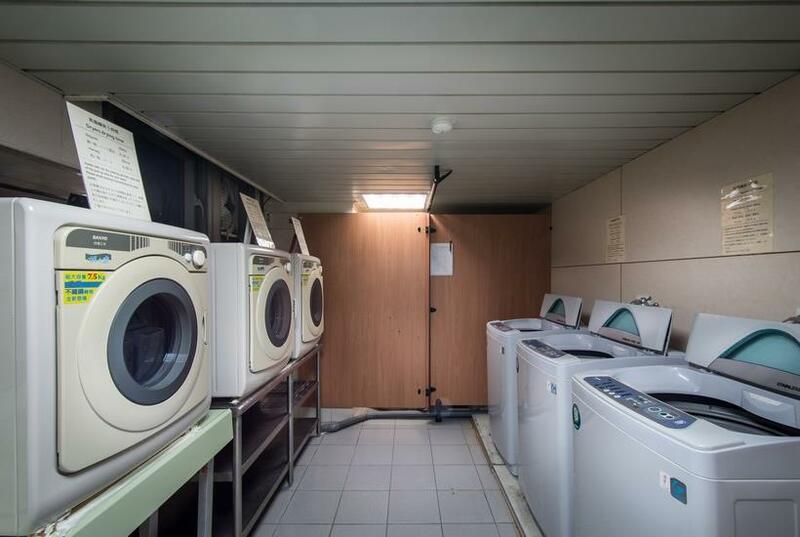 Good service, safety, and tidiness are our core values. 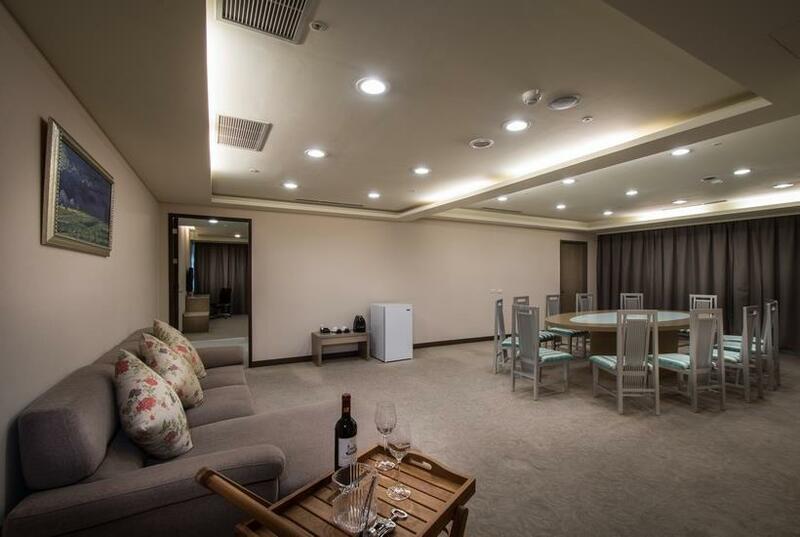 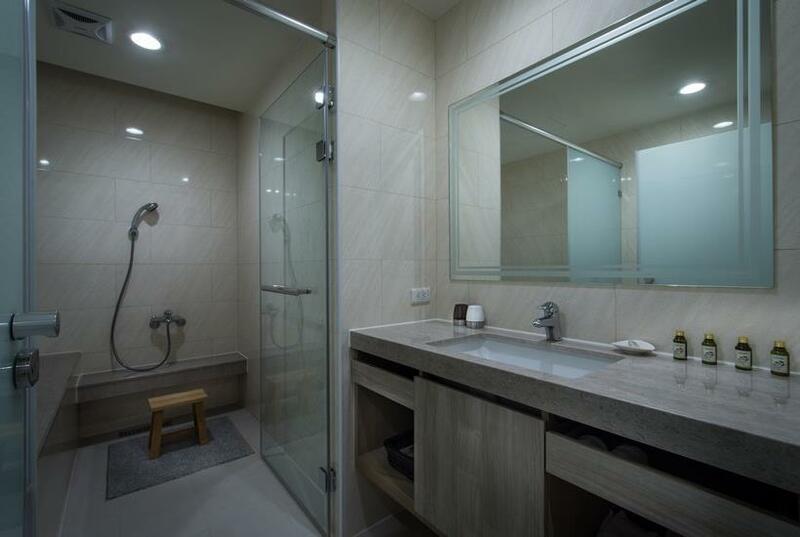 And just because of the respect to every our guest, we evaluate all the building materials and facilities strictly and obtain the qualification of fire prevention doors by CABC in 2006, therefore become the only qualified hotel in middle Taiwan. 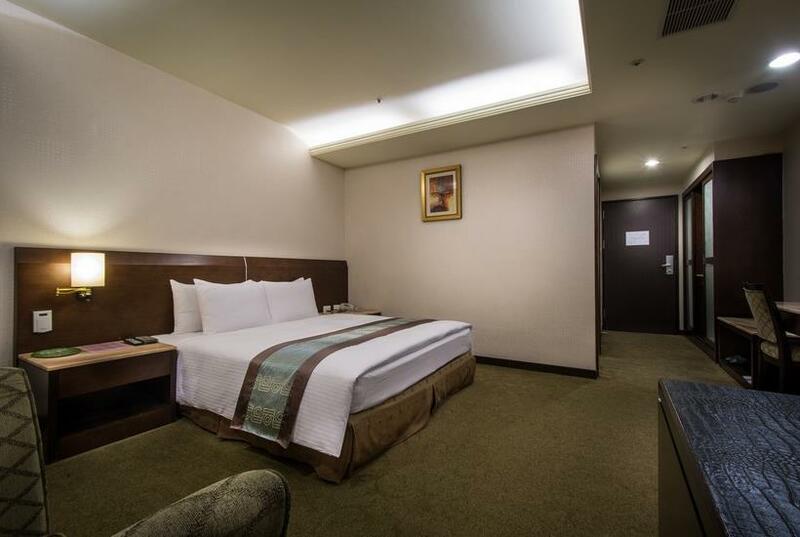 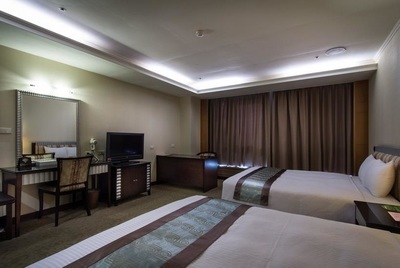 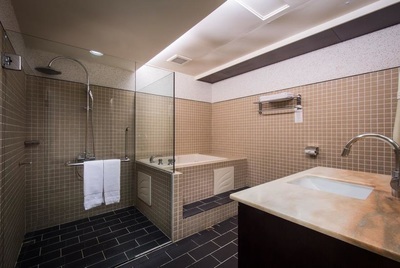 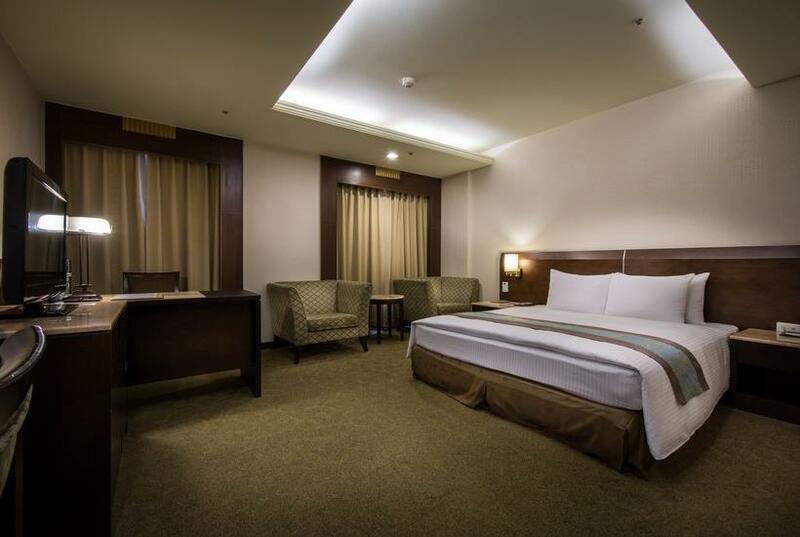 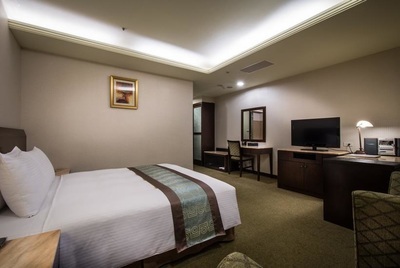 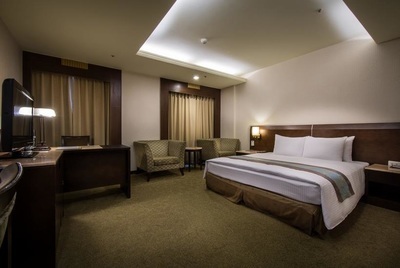 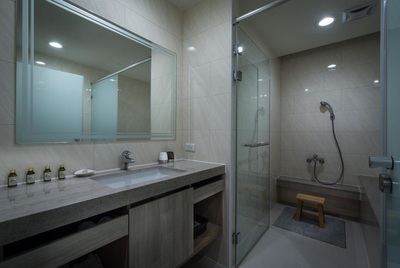 Each of our guest room is equipped with Wi-Fi and Internet connectivity and cable TV with satellite channels as well. 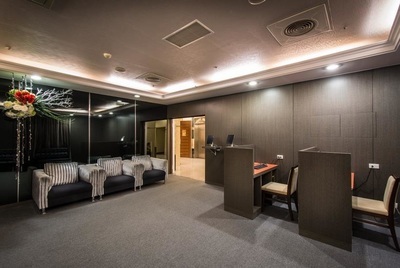 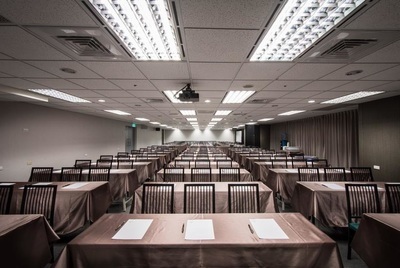 Moreover, in order to acquire the market conditions currently, in the hall there are also Executive Business Center providing the business information at your service. 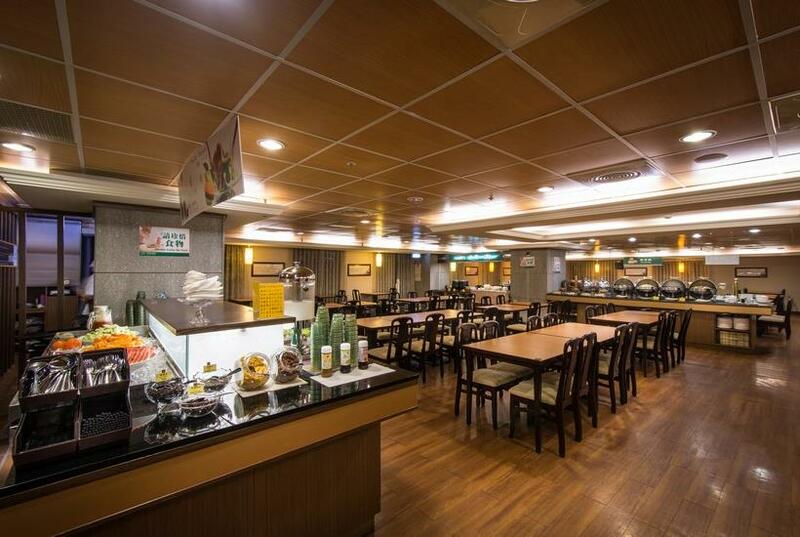 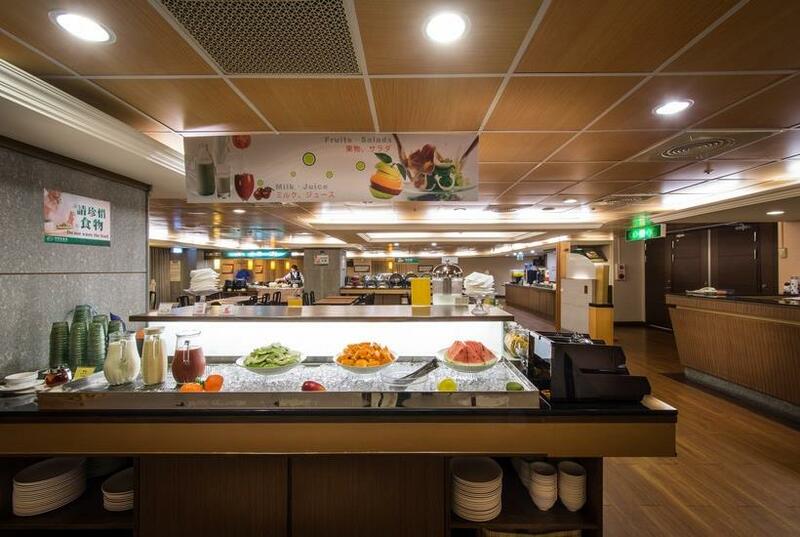 We have pasta、curry rice、many kind of meal、afternoon tea and pancake in Wow Café. Coffee is making by siphon type and we also have variety of special drinks. 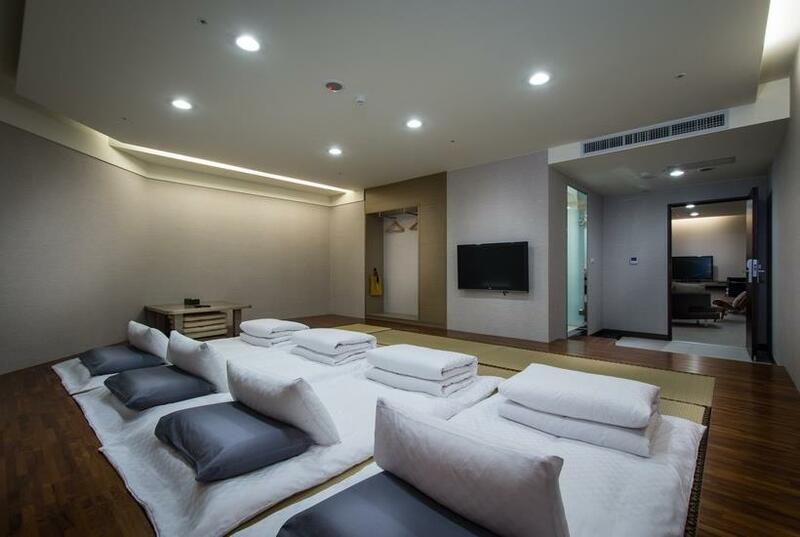 ＊The minimum charge is NT$100 for one person. 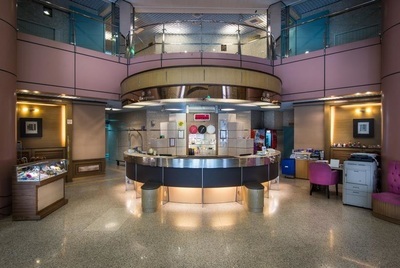 Chinese, English, and Japanese newspapers as well as business magazines are offered. 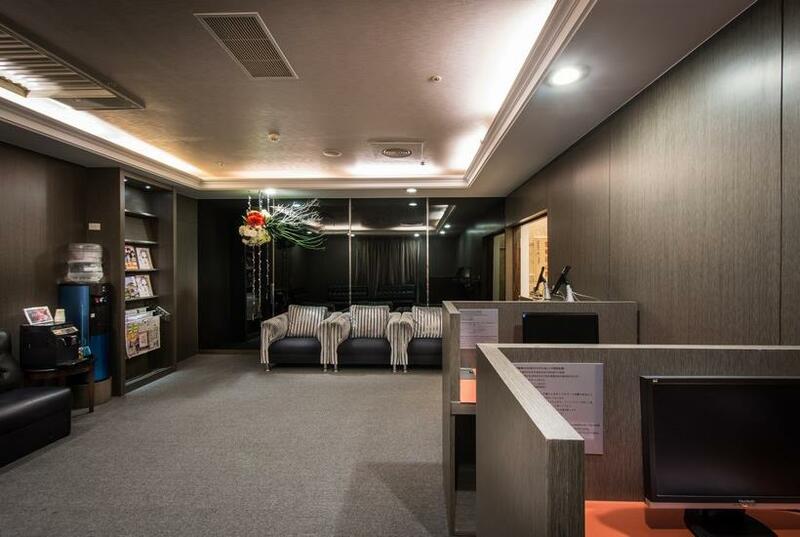 There are also computers with software in Chinese, English, and Japanese and also free Internet connectivity at your service. With the full equipments including treadmill, sit-up trainer. 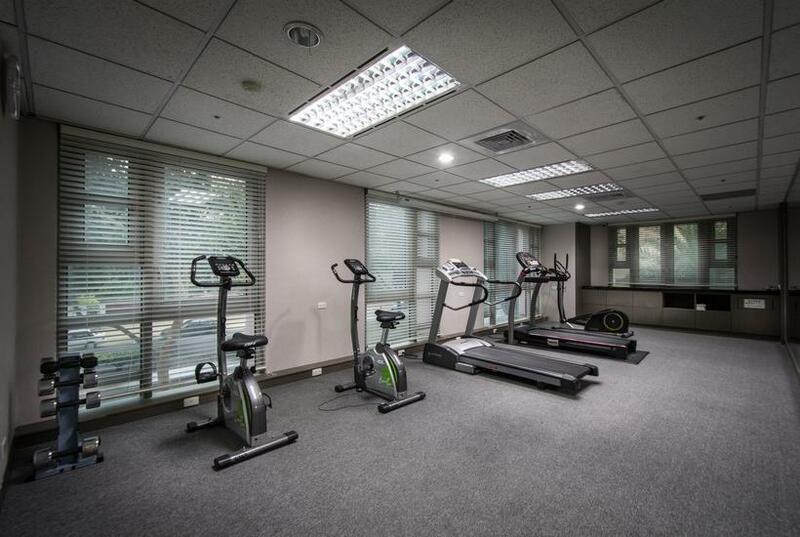 fitness center would be the best choice for you. provides a self-service washing machines, drying machines, washing powder, irons and iron boards. 1.National Highway No.1: Off-ramp Zhong-qing interchange → direction to Taichung Turn left to Huan-zhong Rd → turn right to Chong-de Rd →go straight for about 1500M. 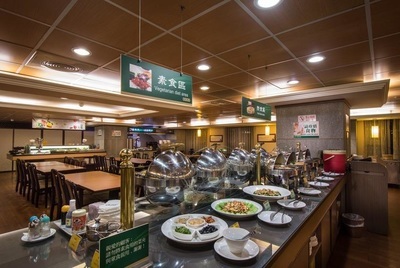 2.National Highway No.3: Off-ramp Lung-ching interchange→on-rampExpressway No.74→Off-ramp Huan-zhong Rd→ turn right to Chong-de Rd →go straight for about 1500M. Taichung HSR station to Zhong-Ke hotel.By taxi will take about NT$400 and 25 mins. 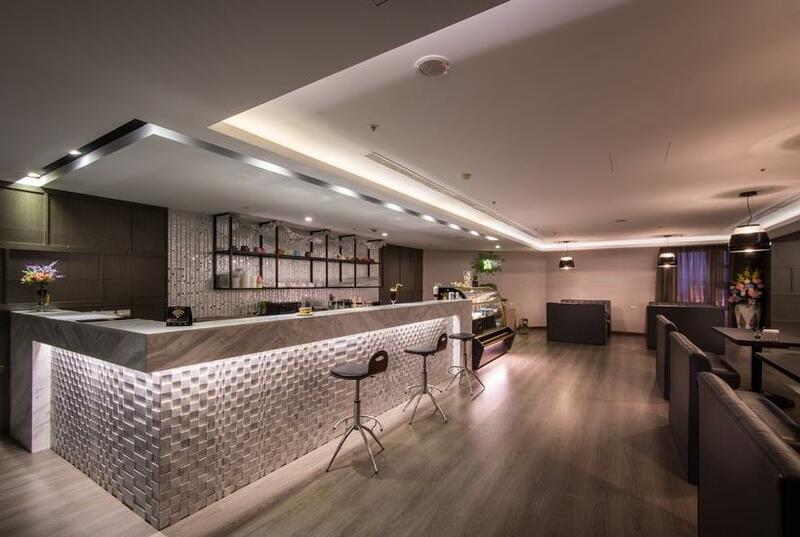 Taiyuan Railway Station to Zhong-Ke hotel.By taxi will take about NT$150 and 10 mins. Taichung Railway Station to Zhong-Ke hotel.By bus (No.58, No.12, No.65)Chongde Junior High School sation(Heritage Park Station) to get off. 1 mins by walking. 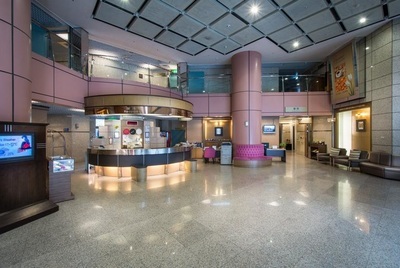 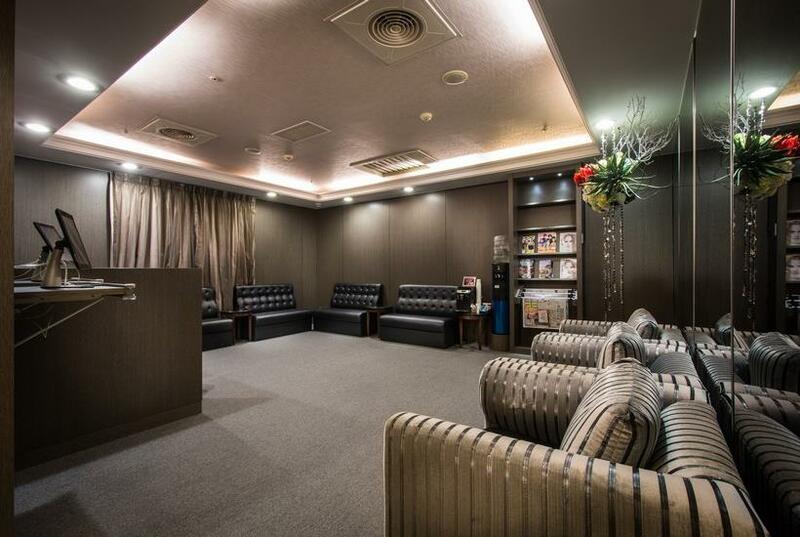 Taichung Airport to Zhong-Ke hotel.By taxi will take about NT$500 and 40 mins.